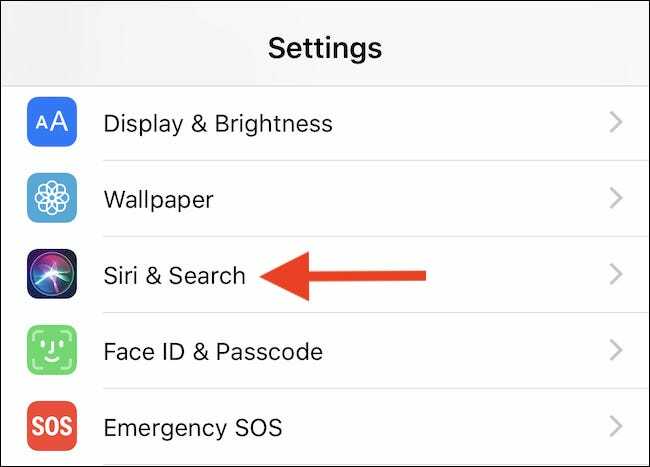 With iOS 12, Siri began offering suggestions for Shortcuts and more via the lock screen. 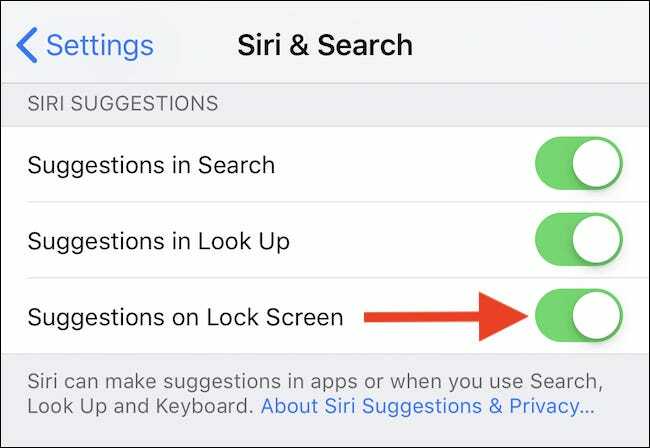 You can disable these suggestions for individual apps or disable all Siri suggestions completely to clean up your lock screen. 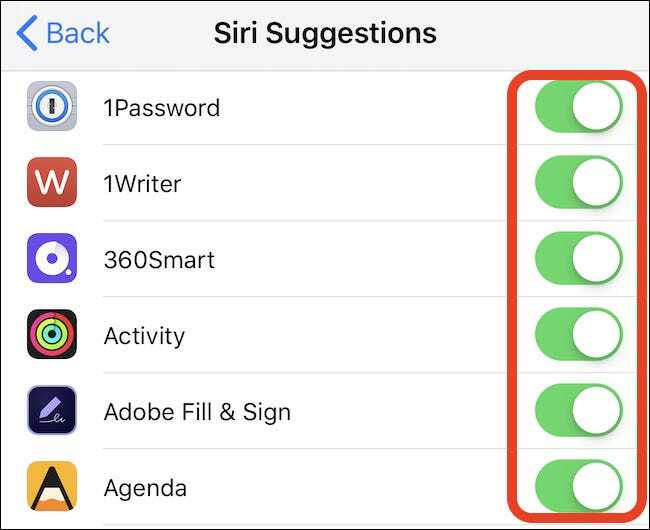 Siri Suggestions is a little-known feature that lets Siri watch for tasks you carry out regularly and then offer up a shortcut to those tasks at the best time. A great example of this would be if you made a coffee order at a certain time or location. Siri would, theoretically, notice this and then start to recommend that action when the time is right. All you’d have to do is tap the notification to carry out the action. 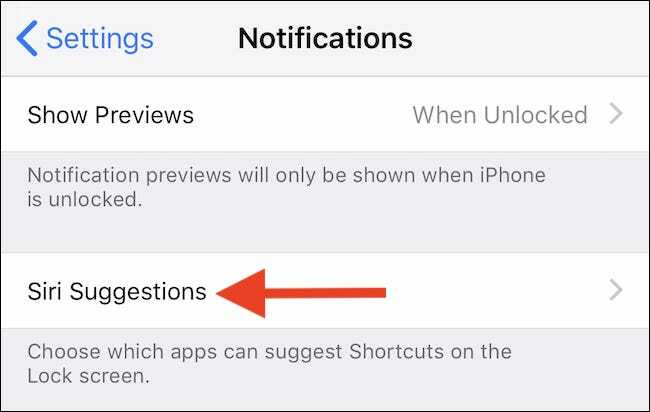 Depending on the app in question, having Siri make suggestions that appear on the Lock screen might be something you’re looking for, but if it starts to get a little too chatty, or begins to make suggestions for apps that aren’t important, you might want to shut it off. Thankfully you can disable the feature for specific apps, rather than this being an all-or-nothing affair. 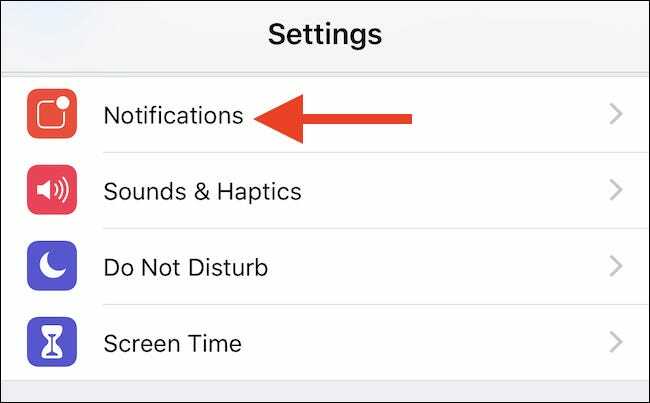 If you’d prefer to prevent all apps from making Siri Suggestions on your Lock screen, you can flick one switch to make it happen. Scroll down and flick the toggle for “Suggestions on Lock Screen” to the off position. The next screen with display all of the apps that Siri Suggestions supports, with a handy toggle for deactivating the apps you don’t want to see. 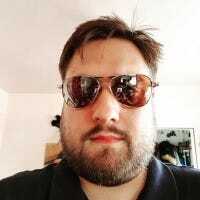 To disable an app, switch the toggle to the off position. If you later decide that you would like to see the suggestions once more, simply switch the same toggle back on.